The scene outside the Scripps Ranch condo where the then 15-year-old boy shot and killed his father. Photo via OnScene.TV. 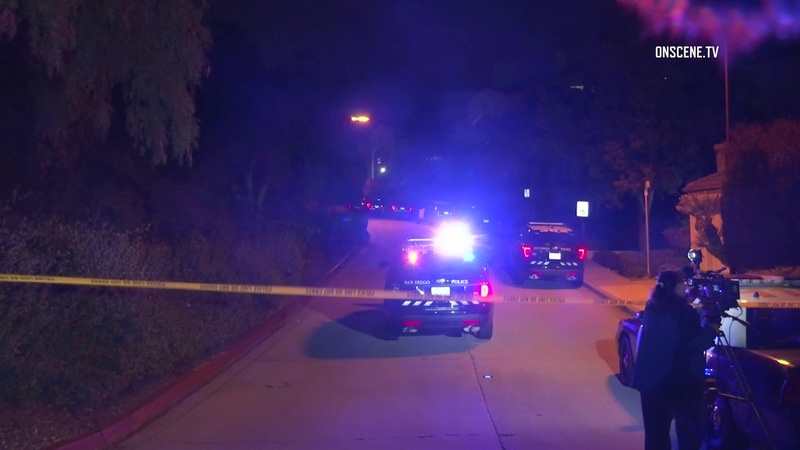 A teenage boy was convicted Tuesday of second-degree murder and attempted murder for shooting his father five times in the master bedroom of the family’s Scripps Ranch condominium last year, then firing one shot through the door of another bedroom, where his mother and half-brother had barricaded themselves.